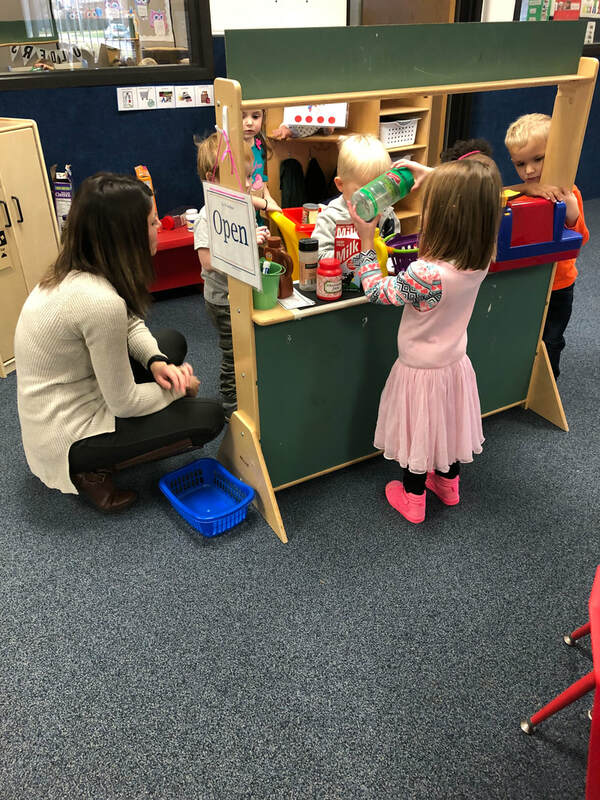 Discover a place where young children are excited to come and learn!! 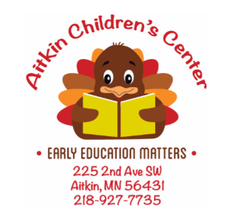 3‛s Preschool at the Aitkin Children‛s Center is a four star parent aware rated program taught by highly qualified and licensed instructors. 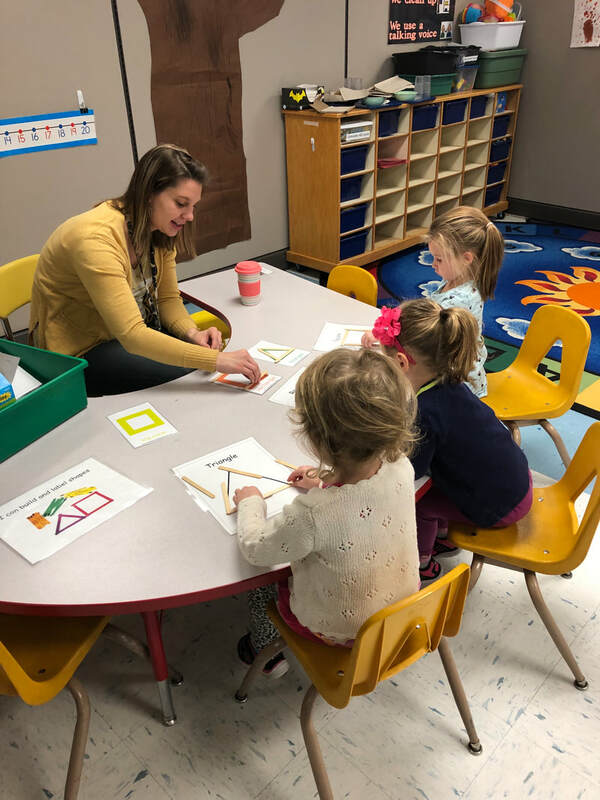 Activities within the schedule emphasize social emotional development as well as reading readiness and math readiness skills. 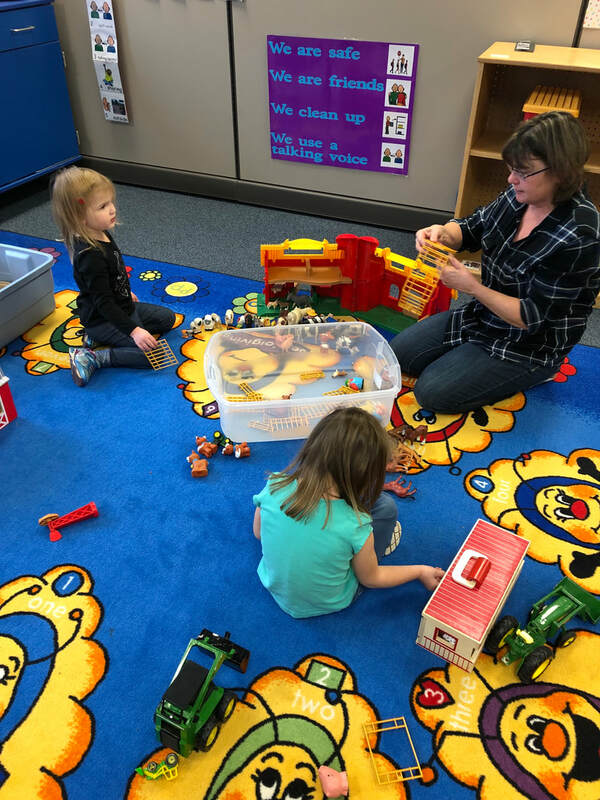 A typical class period will contain: large group circle, story time, small group stations, free choice centers, snack, large muscle time within the gym or outdoors, as well as music and movement. 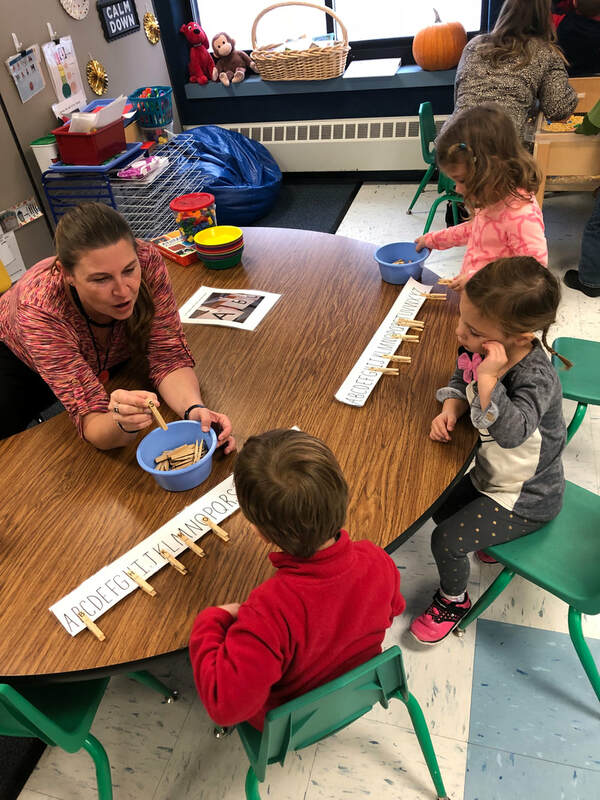 Children must be 3 prior to September 1,2018 and potty trained (with the exception of children who have a documented health/educational need). To view registration costs and sign up, click the registration form at the top of this page.